We’re live! Are you receiving? Over. 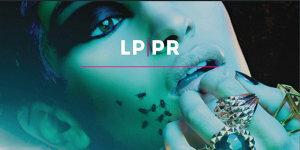 Welcome to the new Liz Parry PR website! After 10 years running with our last bespoke website, we thought it was time for a fresh reboot for 2016…we hope you like it!